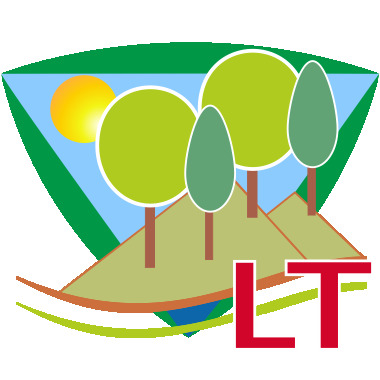 KeySCAPE LT is a standalone solution including its own AutoCAD (OEM) engine, designed to cover a variety of landscape design functions. 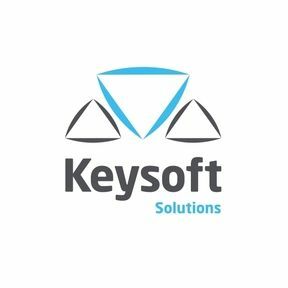 From concept and detailed design, to contract documentation and more, KeySCAPE LT is a suite of tools compiled to make your life easier. Our approach is fully flexible, allowing you to customize the system as much as you would like, managing your processes and streamlining your workflows with pinpoint accuracy.